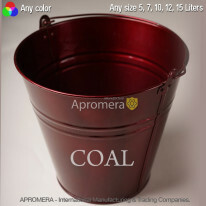 Metal Buckets manufacture Apromera specialises in fabrication of a wide range of steel, iron, galvanised buckets, and coal, ash, ice, zinc, compost, fire, coloured, ice, enamel, decorative, tin pails. 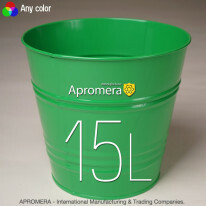 All these containers are very popular, in great demand and sold only in bulk in London (UK). 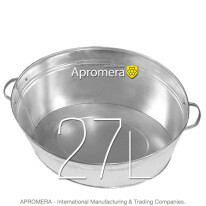 To manufacture our products we use high-quality steel with a high content of zinc. 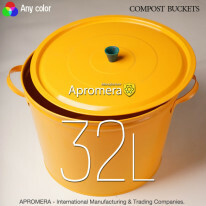 Such articles and containers are more durable and less prone to oxidation. 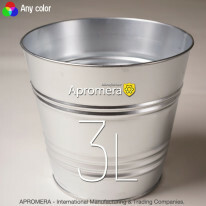 For coloured metal containers we use high-quality paint, which is not subject to criticism and peeling. 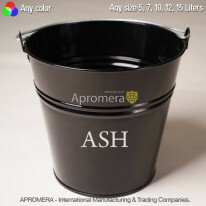 This coating can continuously withstand humidity. 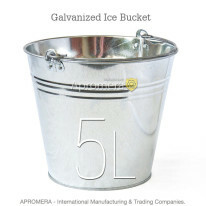 We have been specialising in Metal Buckets manufacturing and pails production for over 20 years and we deliver our products to London (UK), the United States of America (USA), Canada, Australia, France, Spain, Sweden, Germany. 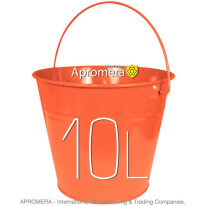 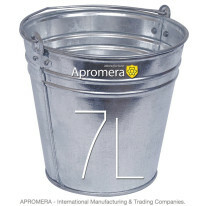 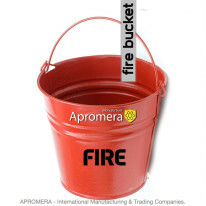 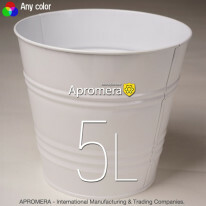 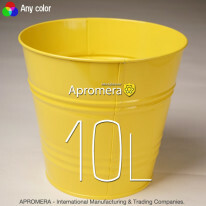 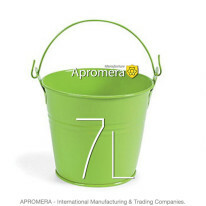 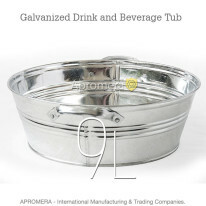 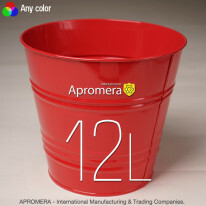 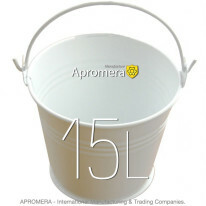 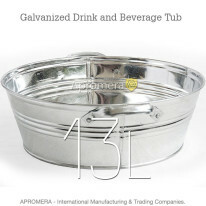 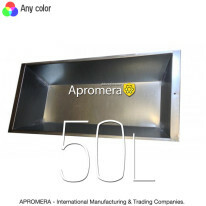 Apromera is a large and well-established steel bucket (pail) manufacture company. 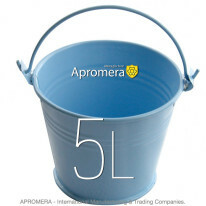 Terms and methods of delivery are negotiated with and approved by each client individually. 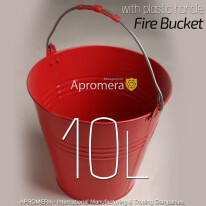 We are sure to welcome and consider any delivery methods, convenient to our customers. 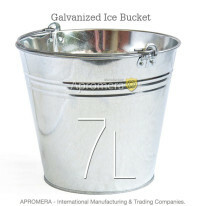 For more detailed information concerning methods of payment and terms of cooperation refer to Wholesale Terms. 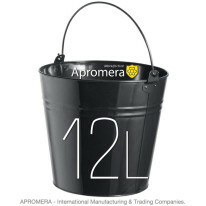 Lead time and methods of delivery are negotiated with each customer individually.